ORIGINAL DESIGNS, MAINTENANCE AND REPAIRS. 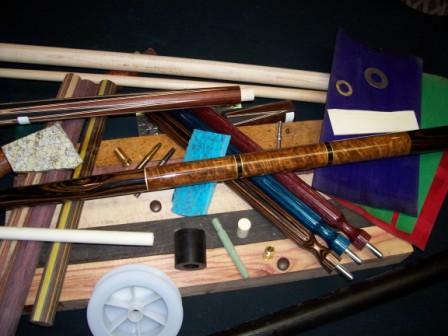 Have your dream cue made today. This is my passion, not my job! Call or email me today! Copyright (c) 2007 Norberg Cues. All rights reserved.